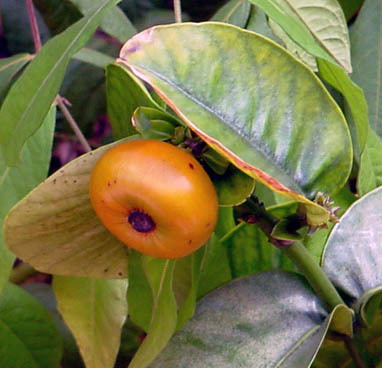 Botanical Name: Garcinia cambogia, Garcinia gummi-gutta. 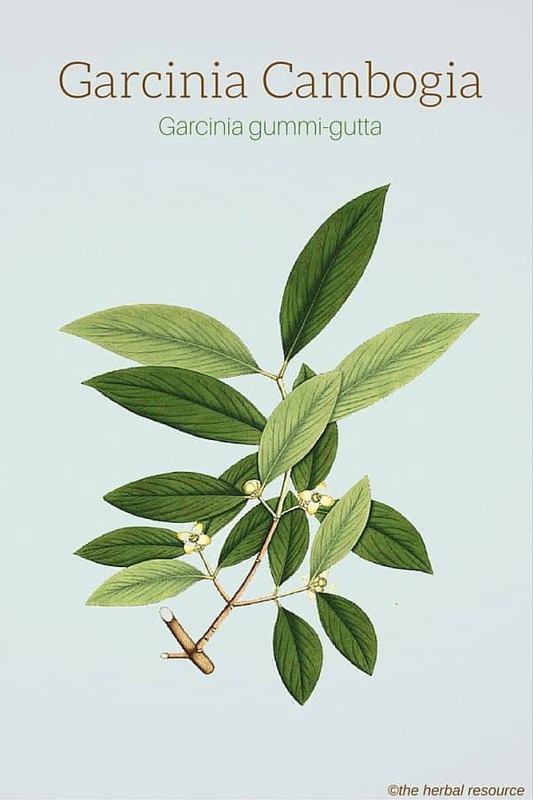 Other Common Names: Brindle berry, brindall berry, garcinia, malabar tamarind, hydroxycitric acid (HCA), citrin, gambooge, gorikapuli, uppagi, garcinia kola, mangosteen oil tree. The name malabar tamarind can be misleading since it is often confused with tamarind (Tamarindus indica), which belongs to the Fabaceae family (the pea family). Habitat: India and South-east Asia. Description: Garcinia cambogia is a flowering evergreen tree, with drooping branches. The fruit is yellow and oval and resembles small pumpkins. It is part of the Clusiaceae family, the same family as mangosteen (Garcinia mangostana). Plant Parts Used: The fruit peel (rind) is used both as a spice and medicine. Garcinia cambogia, with its distinctly sour sweet taste, has been used for centuries in South-east Asia to make meals more filling. The mechanism for garcinia’s weight loss ability is still not completely understood but is believed to be through inhibiting the body’s ability to convert carbohydrates to fats. This leads to an increase in glycogen in the liver, which sends a message to the brain indicating satiety and, in turn, reduces appetite. In recent years studies are focusing on the most effective form of HCA to take for the maximum therapeutic benefit. What is significant is that a recent Japanese study, using an animal model, indicated that during exercise the regular use of HCA promotes fat burning and spares carbohydrate use at rest and during exercise, so garcinia may contribute to endurance exercise. This herb has also been historically used to treat gastric ulcers. A 2002 study indicates this herb works primarily through the action of one of these plant’s components, garcinol. Garcinol is known to lower acidity in the stomach and protects the gastric mucosa. 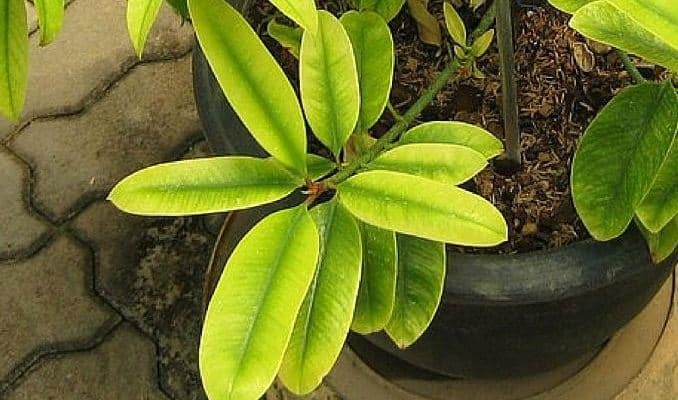 The rind of garcinia cambogia is also astringent, which is why it was also historically used in the treatment of diarrhea and dysentery as well as having the added benefit in the treatment of gastric and duodenal ulcers. The ability of the substance HCA to reduce blood lipid levels and naturally lower blood cholesterol is another property of this amazing natural medicine. More recently, it has been proposed that garcinia cambogia has a hepatoprotective ability against external toxins such as alcohol. 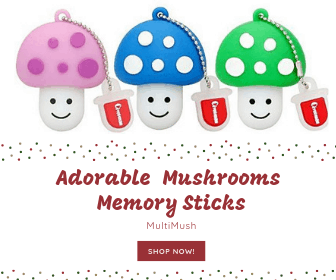 Supplements are available in various forms including tablets, capsules, powder, extracts and even snack bars. Garcinia cambogia medications are usually standardized to contain a fixed percentage of HCA. The usual dosage is 300 to 500 mg tablets three times daily taken half an hour before meals with water. There are no known side effects for using this herb. Garcinia cambogia does have contraindications with certain medications, and it’s important to discuss this with your health care professional. Pinn, Graham: Herbal Medicine. A Practical Guide for Medical Practitioners. Blackwell Publishing 2003. Murray, Michael and Joseph Pizzorno: Encyclopedia of Natural Medicine. Revised 2nd Ed. London. Little, Brown and Co. 1998.